This topic contains 0 replies, has 1 voice, and was last updated by Mike Haldas 1 year, 4 months ago. 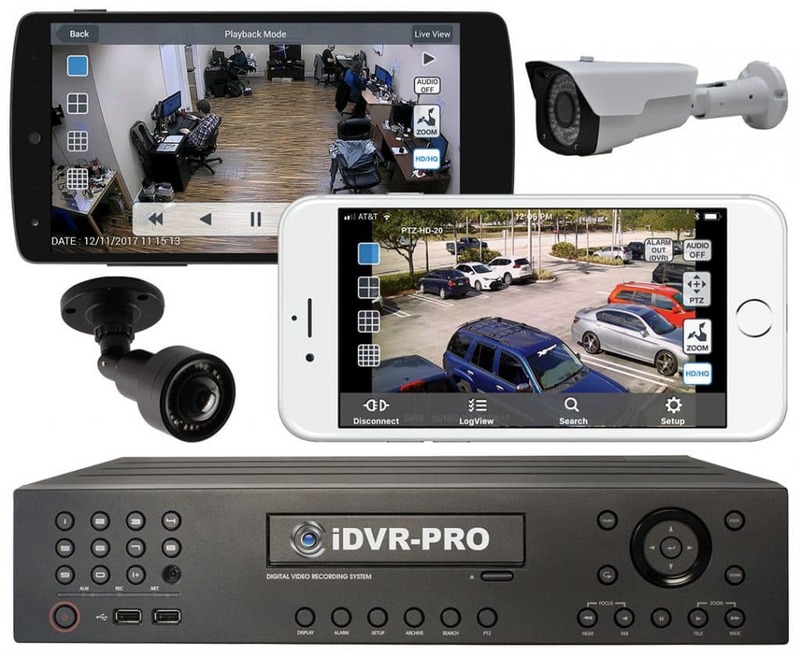 CCTV Camera Pros has supplied camera systems to many manufacturing companies that want to record and monitor manufacturing processes. Here is an email that I recently received from a manufacturer. My company is a machine maker in Istanbul, Turkey. We are making a part feeding system for our industry that is like a rivet or bolt or nut feeding systems. When we finished making our manufacturing system, we wanted to record the system’s performance over a long time interval and watch it in fast motion to check to see if anything is getting stuck or any mis-oriented part feeding, etc. We can record a video and play back at x8 speed, but, we can not detect the orientation of each part individually because the object is blurred. We thought that we needed a surveillance camera to shoot the machine at a speed like 1 per second and we will provide very strong illumination so that the camera can shoot the object at a shutter speed like 1/125 or shorter. We think that we will then have number of clear pictures of those individual parts. We want to watch them in a video format at 8 pictures a second abd ve able to play back recorded video slower or faster. Do you have any recommendations on a camera system that meets these requirements? Thank you for contacting CCTV Camera Pros. There are a number of things that can help you capture video of your manufacturing process. 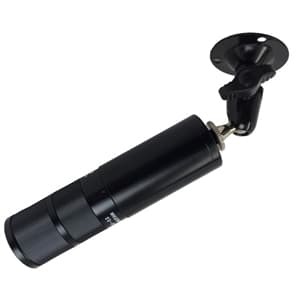 If you are not using a high definition camera, a 1080p HD video surveillance camera will help provide a clearer image. Make sure that your DVR is recording at 30 frames per second. This high frame rate is used for applications such as license plate recognition on fast moving vehicles, so I think that it will also work well for your application. As you said, set the shutter speed. Some cameras support an adjustable shutter speed and other do not. 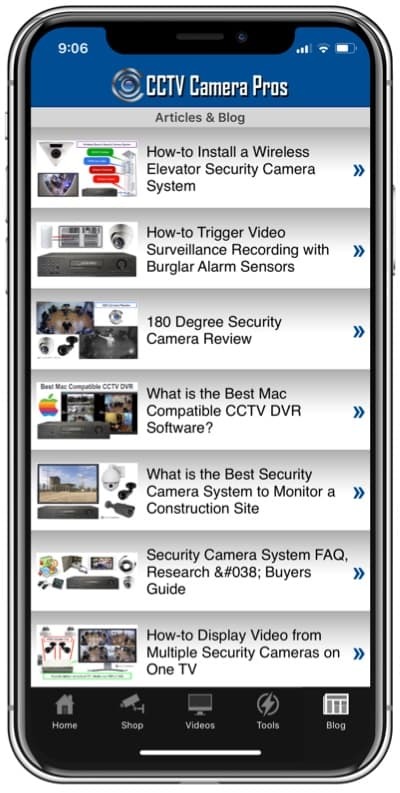 I would recommend the following HD security camera. We have provided this model to many manufacturers for capturing processes like you describe. The camera has settings that allow you to adjust the shutter speed between 1/25 and 1/50,000, so that you can adjust and test different settings. The settings are easily accessed using the small joystick that is attached to the camera’s cable. The camera is quite small and very easy to mount. The HD-BL8 camera can be used with any of our iDVR-PRO DVRs to record at 30 frames per second at 1080p video resolution. You can playback recorded video on the iDVR-PRO at normal, fast, and slow speeds in forward and reverse. It is also easy to export video segments if you need to. Here is a video that demonstrates the video playback. Please note that this video was made before the iDVR-PRO supported HD security cameras, so the video quality is much better now. The camera is extremely easy to wire to the DVR. 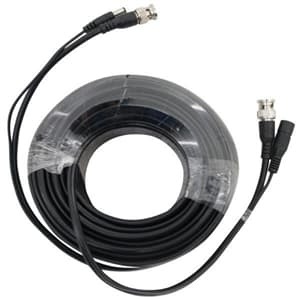 These pre-made security camera cables run both the video and power to the DVR location.